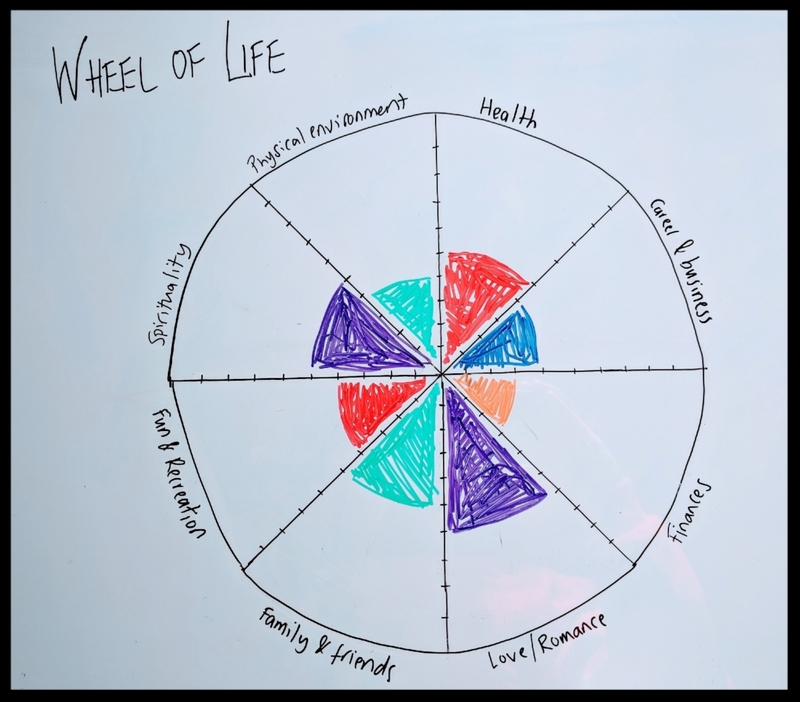 Today I share how I use the 'Wheel of Life' as a life assessment tool to measure and reflect where we are at in each area of our life. Once completed, it allows us to decide in which area of life we want to drive more energy and where we may want to step back a little. Remember…what get’s measured get’s managed. So if you want to avoid coasting and are looking to transform certain areas of your life… this can be a useful tool!